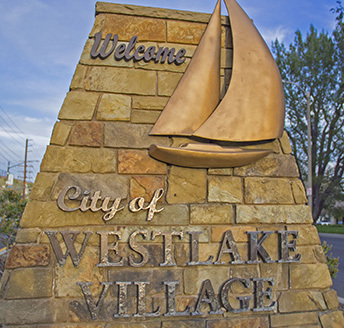 Find all of the Westlake Village real estate listings below! This master-planned community is located along the Ventura Freeway between Thousand Oaks and Agoura Hills. Although much smaller than its counterparts, Westlake Village boasts compelling views of the lake and is surrounded by gorgeous panoramas of the Santa Monica Mountains. Pair your love of the outdoors with a sun-kissed home in Westlake Village and you’ll never be far from your favorite activities, from boating to hiking and shopping to dining. 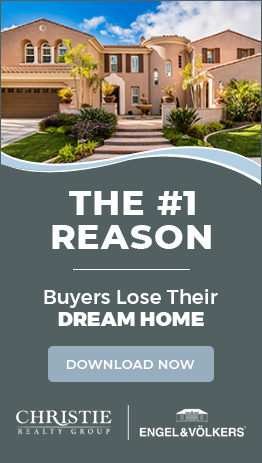 Discover what makes Westlake Village some of the most desirably real estate in the state.